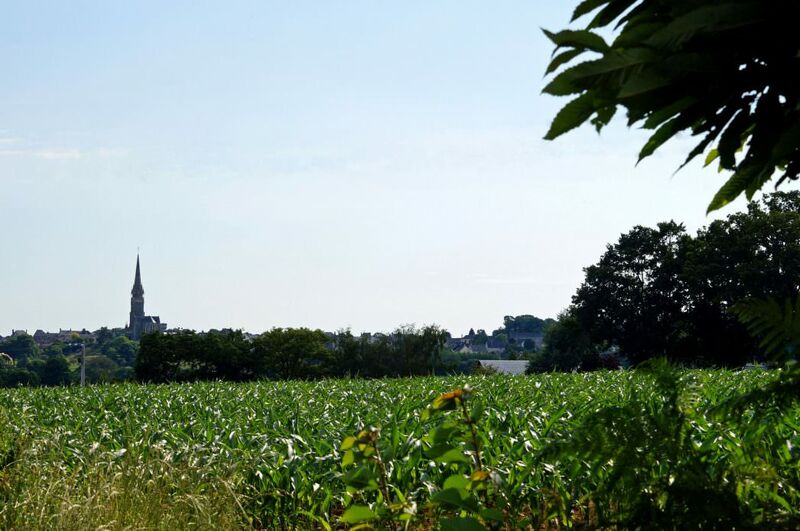 Situated in the lovely Mayenne countryside in Northern France, on the borders of both Normandy and Brittany, Beausoleil is the perfect location for exploring this beautiful area. For our non-fishing visitors, or if you just need a break from catching fish, there are plenty of local activities to keep everyone occupied. The nearest shops, bar and restaurant are only five minutes away. A 10 minute drive and you will be in a larger town with a mid-sized supermarket. The main town of Laval is just a little further away and has two good tackle shops as well as plenty of restaurants if you fancy a night out. Enjoy the lovely Mayenne River by taking a boat trip or by following the towpath alongside to appreciate the scenic attractions of the area. A good selection of local shops, bars and a restaurant just 2kms away from the lake. A popular destination in the closest village is the local tabac and bar which sells a selection of draught beers, wine by the glass, apéro and tobacco. It’s a great little spot to celebrate your new PB and share a laugh with friends. You’ll also find two bakeries for the compulsory morning croissant, a corner shop and a pharmacist just in case. There is also a restaurant which caters for the local lunch trade so you can really immerse yourself in the local ways if you choose. The lovely town of Château-Gontier on the river Mayenne is well worth a day out. This thousand-year-old town has preserved its historic heritage, which you can discover as you wind your way round its narrow streets. It is renowned for its gardens and floral displays located by the river. The town has many shops and restaurants and a lovely market on Thursday mornings. The river has towpaths with old lock-keepers cottages scattered along that can take you hundreds of kilometres along the beautiful banks of the Mayenne river. For lunch, we highly recommend Le Sofa restaurant near the post office. The Jardins des Renaudies at Colombiers-du-Plessis (30miles away) are one of the most popular gardens open to the public in Mayenne. Around 10 acres and mostly planted in the English style, the gardens are quite extensive and very pleasant to explore with a very wide range of planting arrangements. 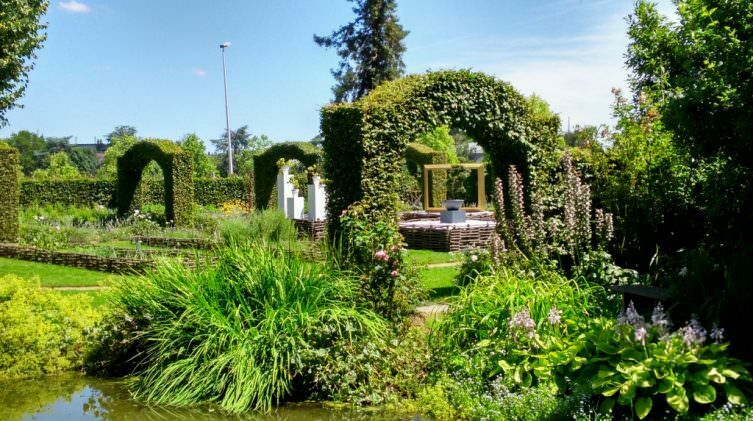 Covering five acres, Le Jardin de la Pellerine (22 miles away) is a treat. The garden is built around the lovely French farmhouse of the owners and includes a yellow garden, an English garden, a blue garden, a lily pond, the four seasons garden and much more. 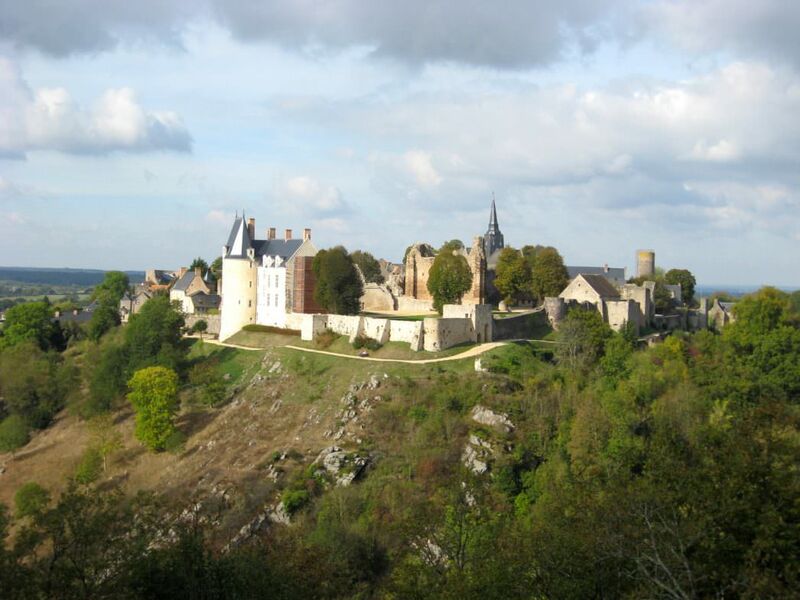 Close to Chateau-Gontier, you can visit the Refuge de l’Arche, one of the most popular attractions in Mayenne. This animal refuge welcomes wild animals found injured or ill. In a 40-acre park, the Refuge de l’Arche now houses about 1,500 animals of 150 different species. A short drive from us (15 miles), you will find a large leisure centre on a 150 acre lake called Etang de la Rincerie. The site has lots of activities to keep everyone happy including sailing, windsurfing, kayaking, mini-golf, archery and wakeboarding. 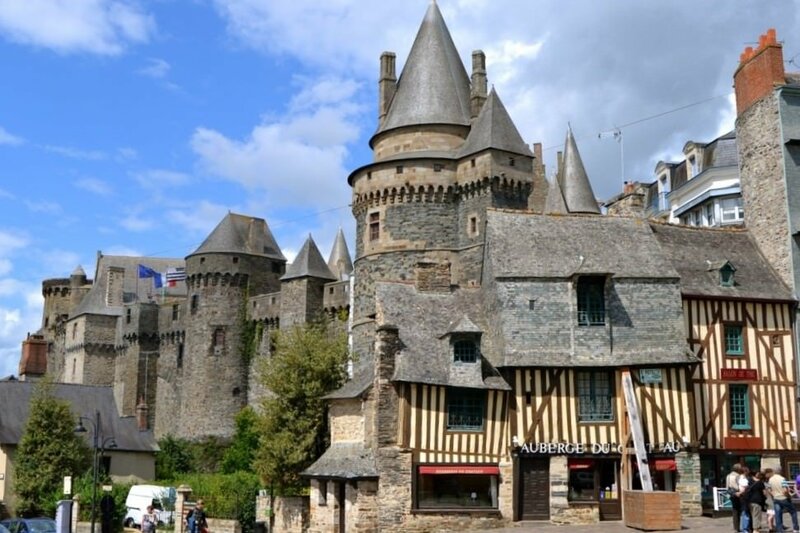 If you like markets, then you’ll love the medieval market town of La Guerche de Bretagne (15 miles away). One of the oldest in France, the vast market winds through the streets of the town every Tuesday. The town also retains fine examples of timber-framed houses. Just 20min away, Vitré is one of the best preserved medieval towns in France. 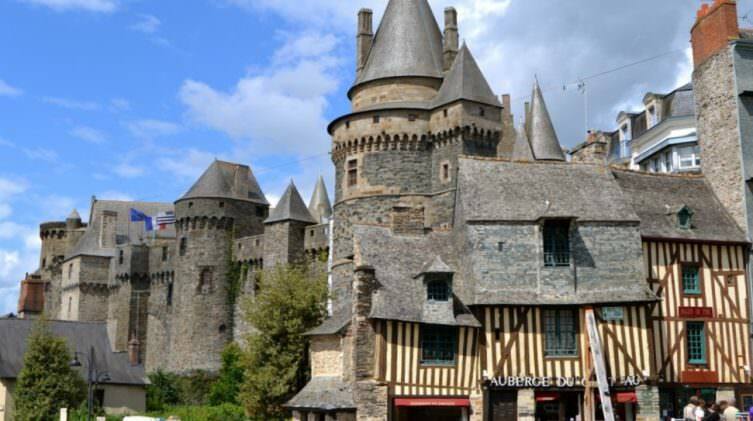 The very attractive old town of Vitré has a very large number of grand high-rise half-timbered houses, and is one of the few places in France where you can see a complete gothic style town. Dating from the 13th century, the castle houses today a museum where you can learn more about its history and the town as well. Make sure you explore the cobbled streets surrounding the castle where you will find numerous quaint bars, shops and restaurants. A little further afield, the little village of Sainte Suzanne (40 miles) is well worth a visit. This hidden treasure is wonderfully picturesque, well cared for, full of character and perched atop a rocky promontory dominating the valley of the river Erve. Its 14th- and 15th-century ramparts have remained almost intact and provide impressive views of the hills and forest nearby. 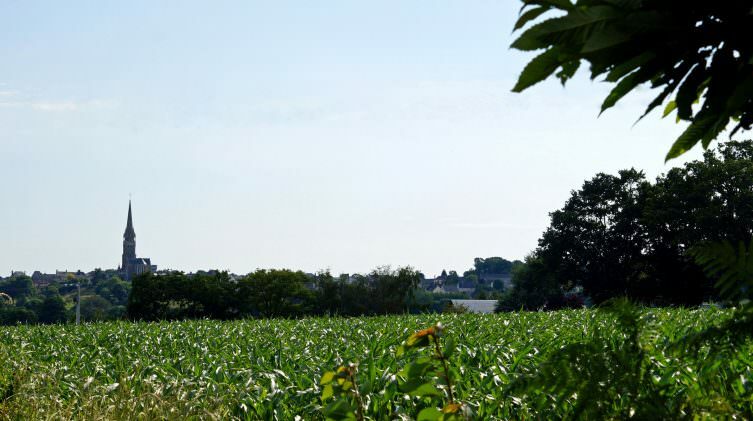 Three kilometers away from the village, the walk up to the viewpoint of the “Tertre Ganne” takes you to a superb vantage point on the hill opposite the town, and a great place for a picnic. 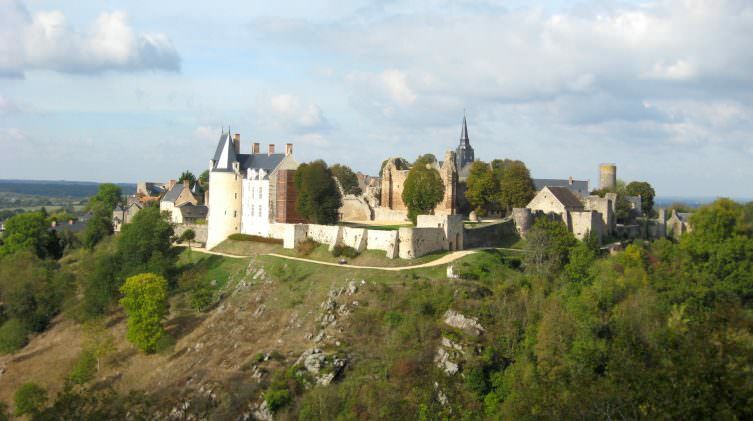 You can find further information on the Mayenne tourism website.